Is it soccer or football? Whichever name you prefer to use, it’s arguably the world’s most popular sport. 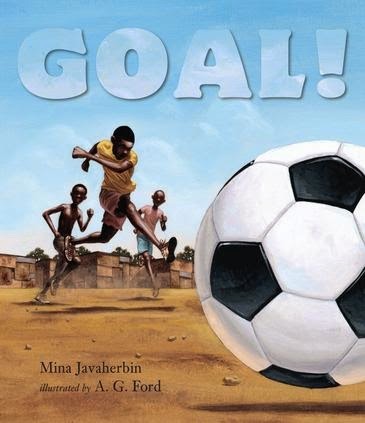 To celebrate the World Cup, we’ve compiled a super-sized list of stories for soccer fans. 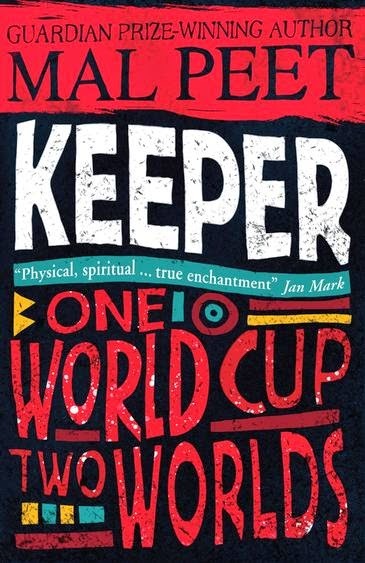 You’ll find picture books, YA novels and even a trilogy co-written by an Australian soccer legend. Once you’ve exhausted these suggestions, see what else you can find - there are lots more books for enthusiasts to get stuck into. 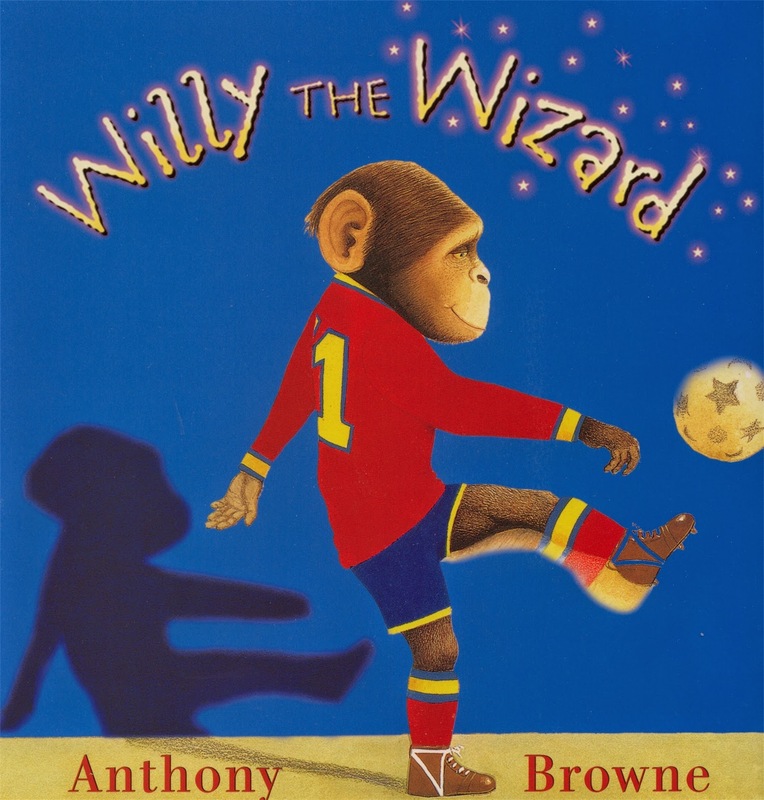 Willy the Wizard by Anthony Browne, Random House, $17.99, 9780552549356. 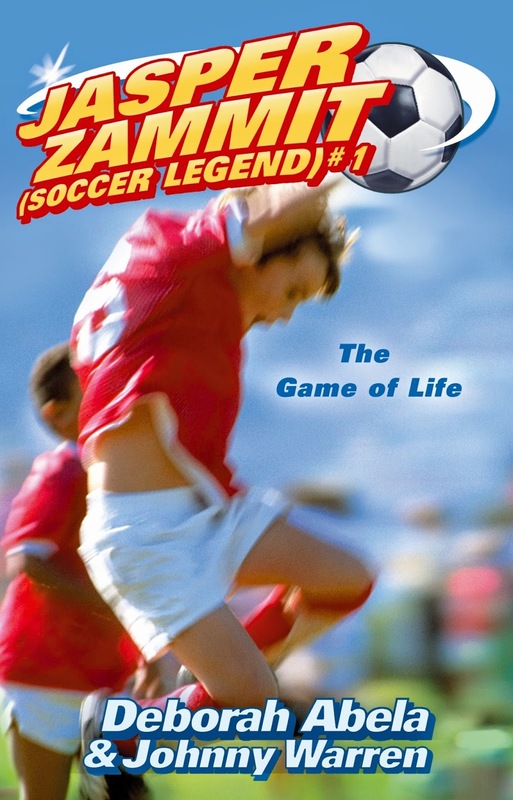 The Game of Life (Jasper Zammit Soccer Legend #1) by Deborah Abela and Johnny Warren, Random House, $14.99, 9781741660661. KBR reviews here and here. Knockout! 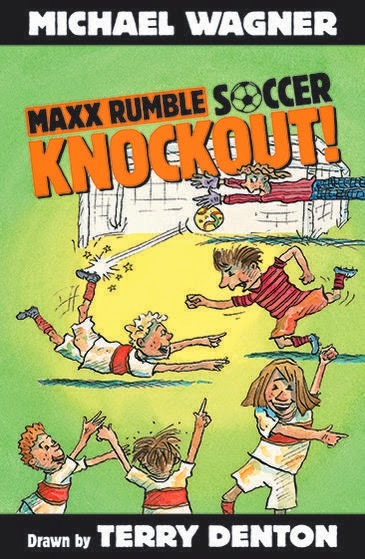 (Maxx Rumble Soccer #1) by Michael Wagner, illustrated by Terry Denton, Walker Books, $9.95, 9781922244802. KBR review. Goal! by Mina Javaherbin, illustrated by A. G. Ford, Walker Books, $29.95, 9780763645717. 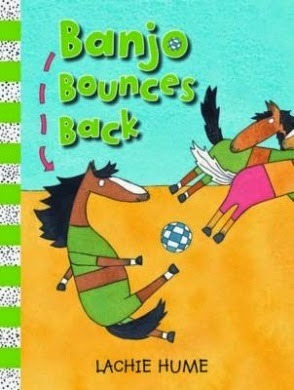 Banjo Bounces Back written and illustrated by Lachie Hume, Scholastic, $24.99, 978186291846. KBR review. 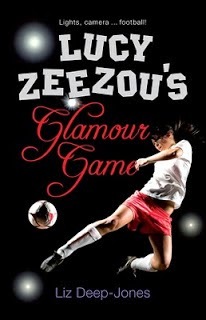 Lucy Zeezou's Glamour Game by Liz Deep-Jones, Random House, $17.95, 9781864719734. KBR review. 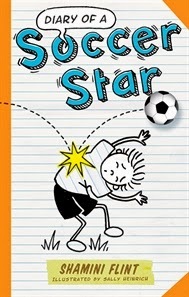 Diary of a Soccer Star by Shamini Flint, illustrations by Sally Heinrich, Allen & Unwin, $9.99, 9781742378251. KBR review. 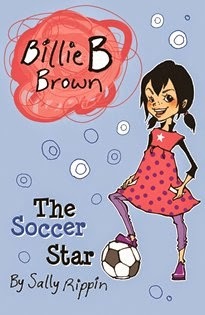 The Soccer Star (Billie B. Brown) by Sally Rippin, Hardie Grant Egmont, $7.95, 9781921564932. 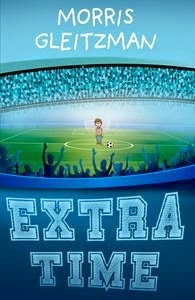 Extra Time by Morris Gleitzman, Penguin, $16.99, 9780143307754. KBR review. 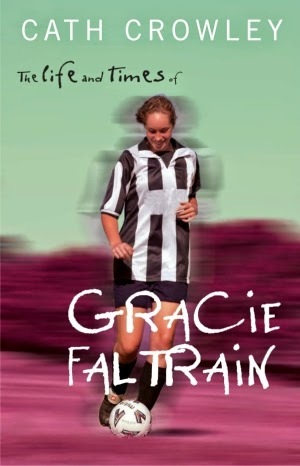 The Life and Times of Gracie Faltrain (Gracie Faltrain #1) by Cath Crowley, Pan Macmillan, $16.95, 9780330364560. KBR review. 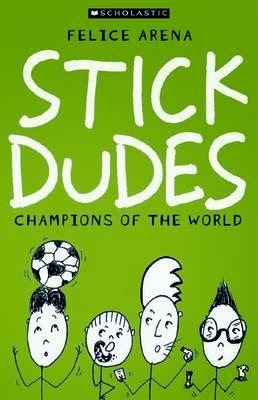 Champions of the World (Stick Dudes #3) by Felice Arena, Scholastic, $9.99, 9781741696936. 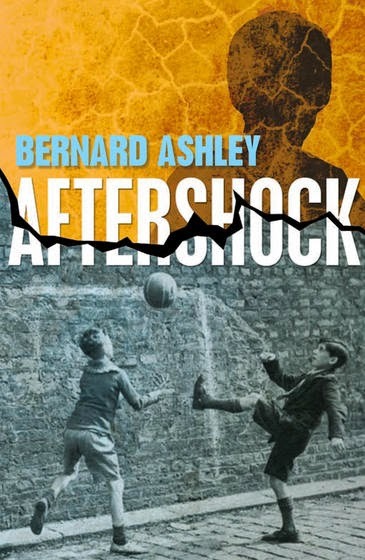 Aftershock by Bernard Ashley, Walker Books, $16.95, 9781847800558. 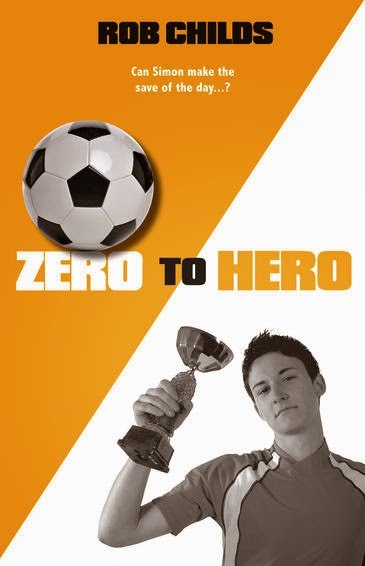 Zero to Hero by Frank Childs, Walker Books, $13.95, 9781847802231. 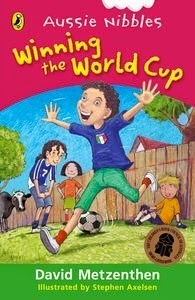 Winning the World Cup (Aussie Nibbles) by David Metzenthen, illustrated by Stephen Axelsen, Penguin, $12.99, 9780143302780. 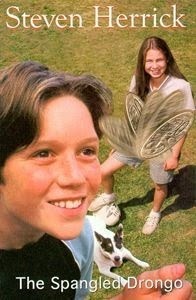 The Spangled Drongo by Stephen Herrick, Penguin, $16.95, 9780702230950. 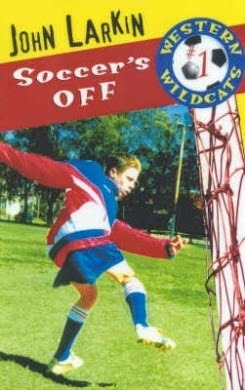 Soccer’s Off (Western Wildcats #1) by John Larkin, Hodder Headline, $12.45, 9780733612152.